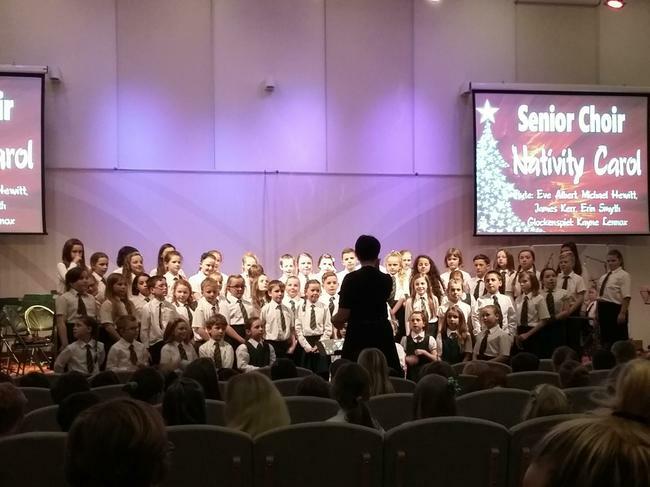 The children in Key Stage 2 took part in a wonderful evening to celebrate the Christmas season. The church was packed out and we were all treated to a festive feast of singing, music and readings. 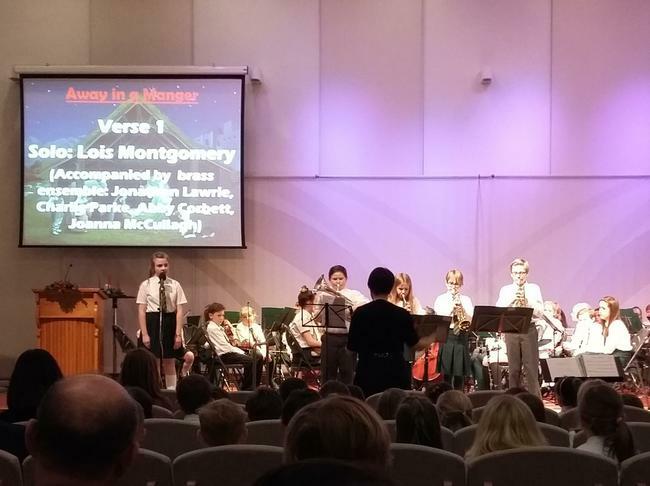 The children performed brilliantly and they should be very proud of their participation in a really special evening. 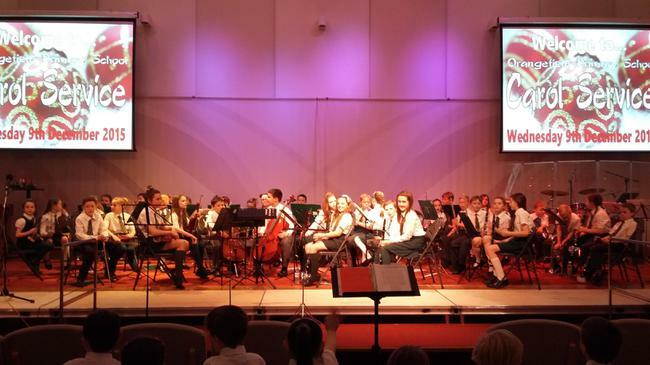 Thank you to all of the teachers, assistants and music tutors for they hard work to make the evening a great one.